There is a new trend in the air... 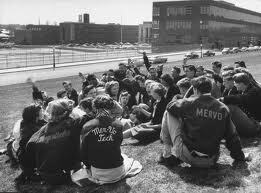 I could get used to the return of the varsity jacket in 2012 as the cooler months approach us. I dont know if I could ever wear this trend but it is very cute! Great blog, check mine out and follow. I love this trend and I support it by wearing my varsity jacket! !